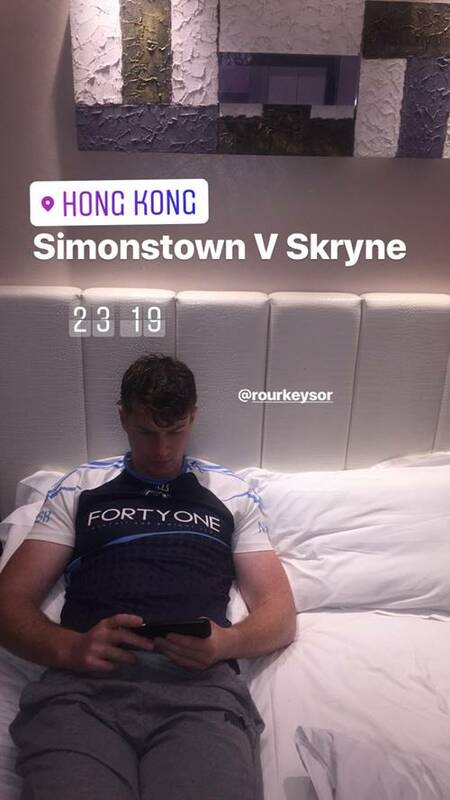 Shane O'Rourke watches Simonstown from Hong Kong! 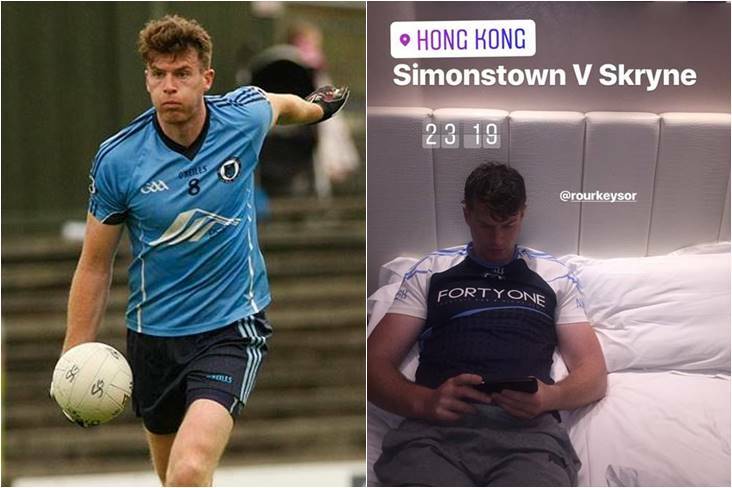 Left, Shane O'Rourke in action for Simonstown in 2017 and right, he watches their SFC quarter-final against Skryne from far away Hong Kong. 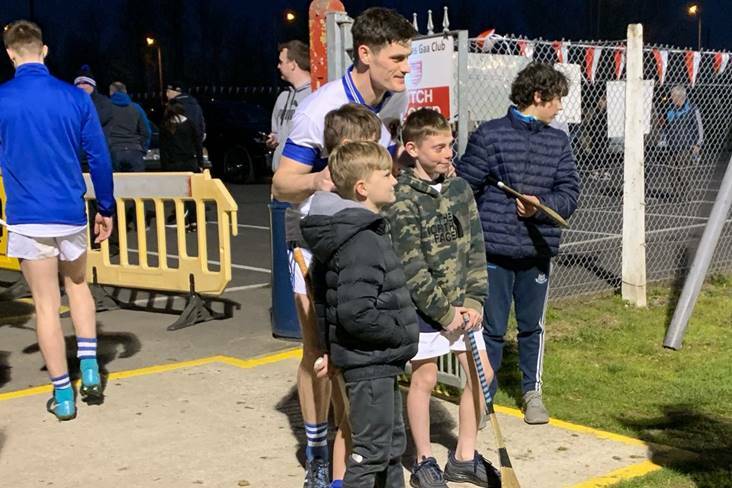 Former Meath footballer Shane O’Rourke made sure he didn’t miss out on his club Simonstown's SFC quarter-final against Skryne last weekend despite finding himself in Hong Kong during a period of travelling. 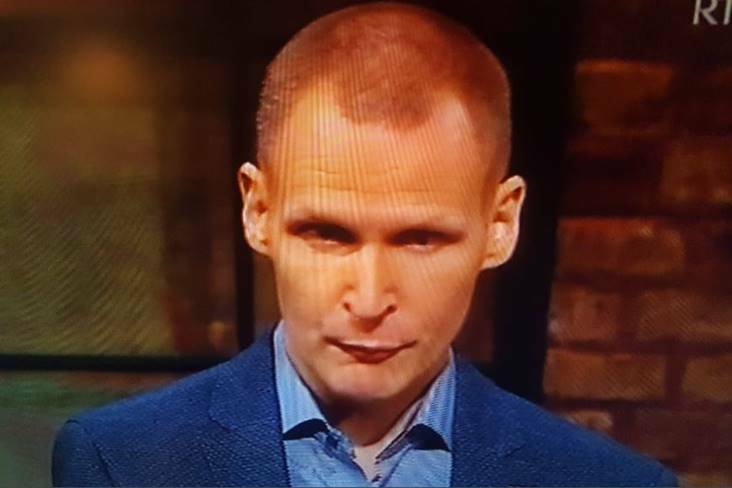 O’Rourke and his girlfriend Sinéad O’Sullivan, are currently on career breaks from their teaching careers, doing some travelling before planning to work and live in Melbourne for a year before continuing their travels. 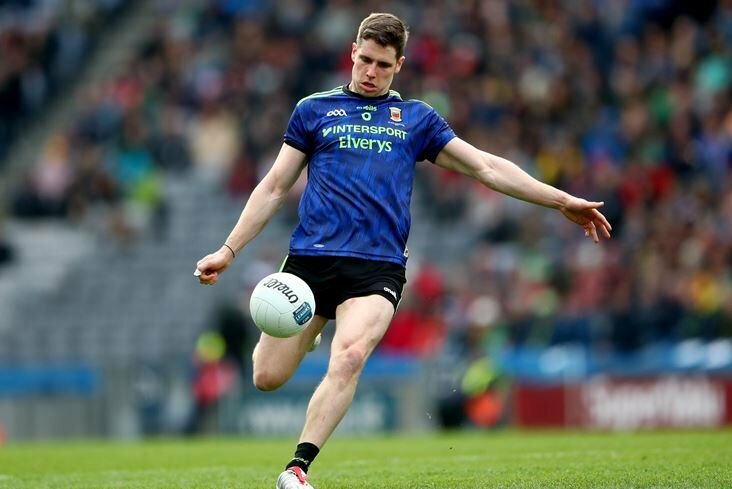 The Meath man obviously wasn’t able to forget about his home club however, donning his Simonstown jersey and tuning into Meath GAA TV to watch Simonstown defeat Skryne which of course is his father Colm's home club, on a scoreline of 2-20 to 1-15. 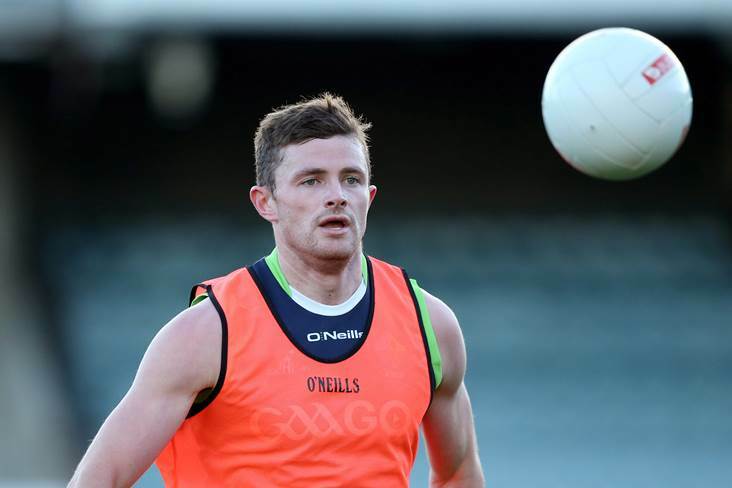 Shane O'Rourke tunes into Meath GAA TV to watch Simonstown defeat Skryne. 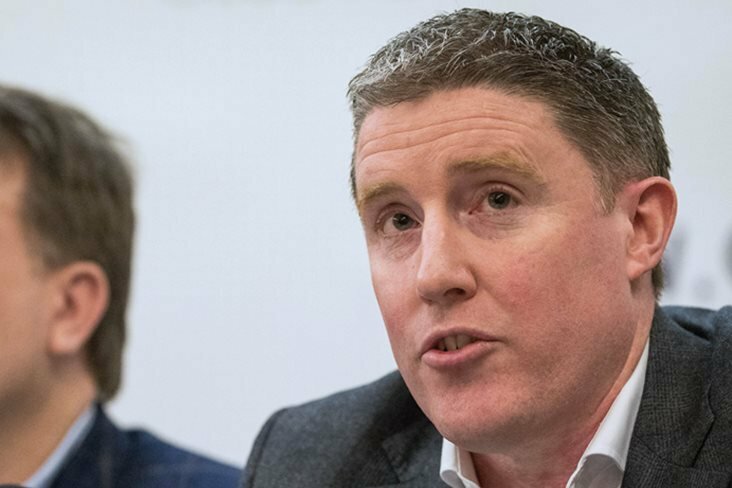 The innovative service was launched last year by the Meath County Board as a live streaming app, allowing those who are unable to attend games in Páirc Tailteann to view them through their mobile device. 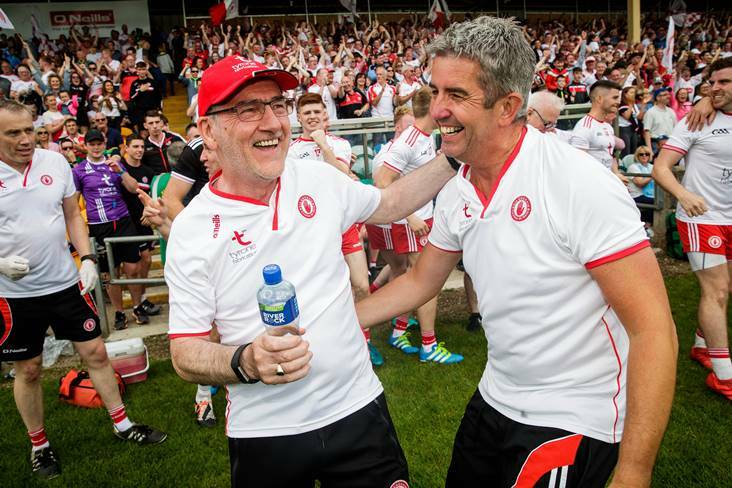 The games are broadcast on a pay-per-view basis and any profits raised will also go to the County Board and the redevelopment of Páirc Tailteann. 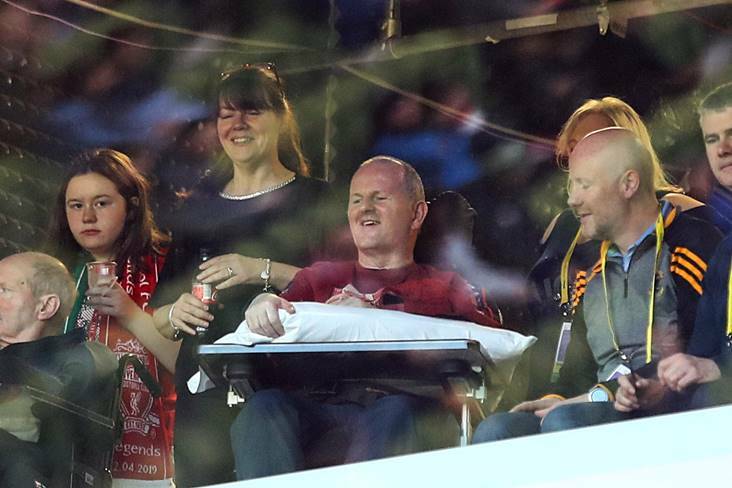 During the game, co-commentator Rory O’Connor, whom most will know from Rory’s Stories, mentioned Shane during the broadcast. 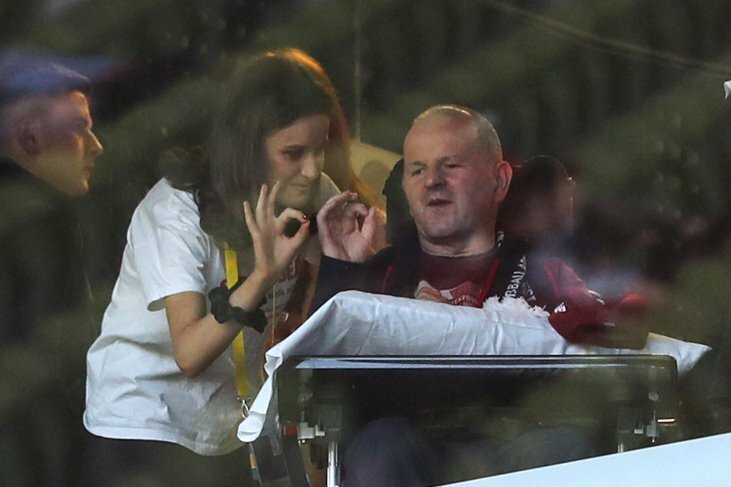 Shane’s girlfriend Sinéad was quick to capture the picture of Shane tuning in all the way from Hong Kong. 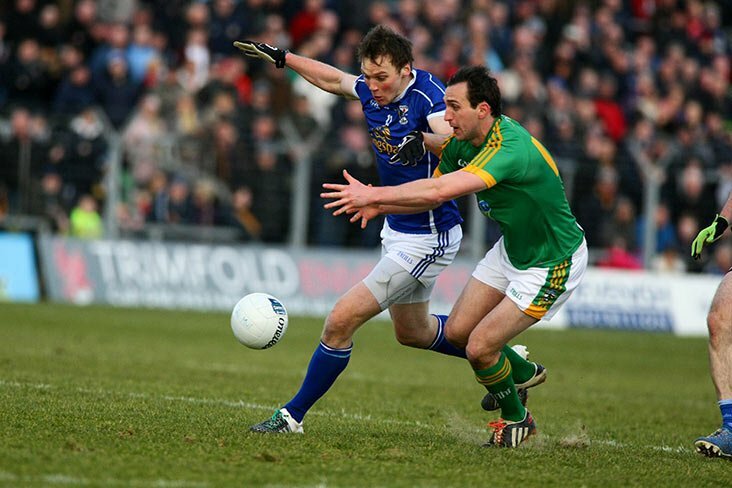 Meath GAA TV will show more and more games as the competitions come to the knock-out stages. 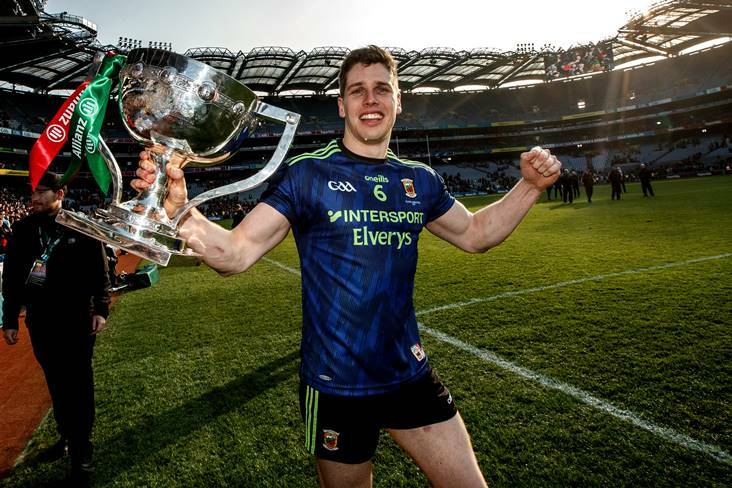 The app can be downloaded by searching “Meath GAA” in the app store and on the Meath GAA website, http://meath.gaa.ie/meath-tv/.